In Shihe Village of Jianchuan County, northwest Yunnan province, the sizzling sound of engraving machines are humming everywhere. Saw dust is placed in piles on the village roads. Local families are busily engaged in woodcarving. In the backyards of almost every household, wood materials are neatly stacked on one side. From processing, carving to polishing, everyone is doing their job attentively under the house eaves. According to villagers, Shihe got its name because of a name-sake river. The president of Jianchuan Shihe Wood Craft Association introduced that the history of woodcarving in Shihe has a history of at least 400 years. 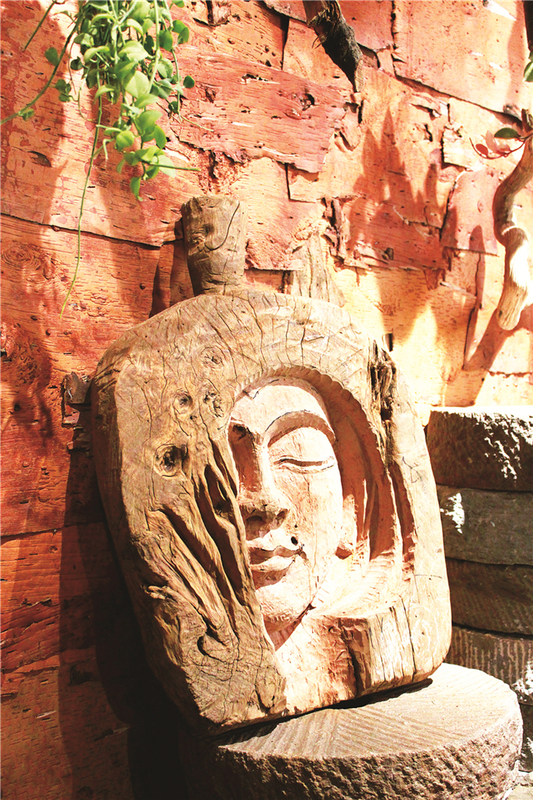 589 of 602 households in the village are working in wood-carving and related industries. Especially after Jianchuan Shihe Wood Craft Association was founded, woodcarvers’ annual average income has increased from 5,500 yuan to 22,000 yuan and Shihe became the richest administrative village in Jianchuan.